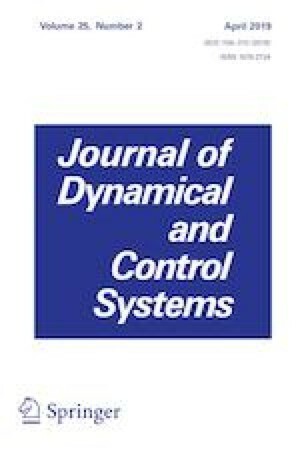 This paper is concerned with the approximate controllability of a class of fractional propagation systems of Sobolev type with nonlocal conditions in Hilbert spaces. By utilizing the theory of propagation family and techniques of measures of noncompactness, we firstly prove existence of the mild solutions and compactness of solutions set in Banach spaces under weaker conditions, i.e., the compactness condition of propagation family is instead of norm continuous in the sense of uniform operator topology. Secondly, we establish the principle for linear fractional propagation systems is approximately controllable in Hilbert spaces. Then, we present an interesting criteria for approximate controllability of semilinear fractional propagation systems in Hilbert spaces by requiring the corresponding linear fractional propagation systems is approximately controllable and assuming that the resolvent set of the operator pair is compact. Finally, a fractional PDEs model is used to demonstrate that how to check the conditions in the above abstract theorems, In particular, a principle for approximate controllability of linear problem is verified by using the property of Mittag-Leffler function. This work is partially supported by the National Natural Science Foundation of China (11661016, 11671339); Training Object of High Level and Innovative Talents of Guizhou Province ((2016)4006); Science and Technology Program of Guizhou Province (5788); and Guizhou Province Science and Technology Fund (1160).